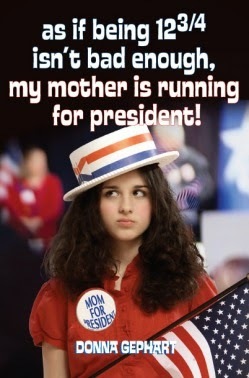 Donna Gephart's first novel, As If Being 12-3/4 Isn't Bad Enough, My Mother Is Running For President! won the prestigious Sid Fleischman Humor Award. Her second novel, How To Survive Middle School, received starred reviews from Kirkus and School Library Journal and landed on these state reading lists: Texas, New York, Louisiana and Illinois. 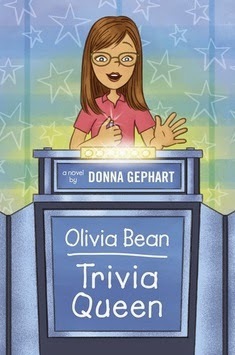 Donna's next book was, Olivia Bean, Trivia Queen, about a girl determined to get on the TV quiz show Jeopardy!, received a starred review from Kirkus! 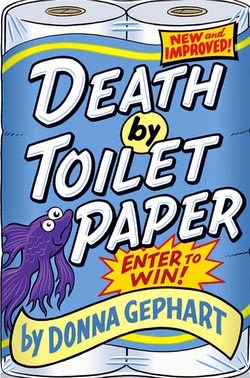 Her next book, Death By Toilet Paper!, is due out in August. In addition to writing books for children, Donna has written for the following publications: Family Circle Magazine, The Los Angeles Times Newspaper, Parenting, Highlights for Children, Scholastic's Storyworks Magazine and many others. Donna writes about her dot, "My dot is filled with the things that matter to me: Books, creativity, love, indie bookstores, characters from my books created by a friend's daughter, etc. If only I could fit my family and friends and some Florida sunshine on that dot, it would be perfect. 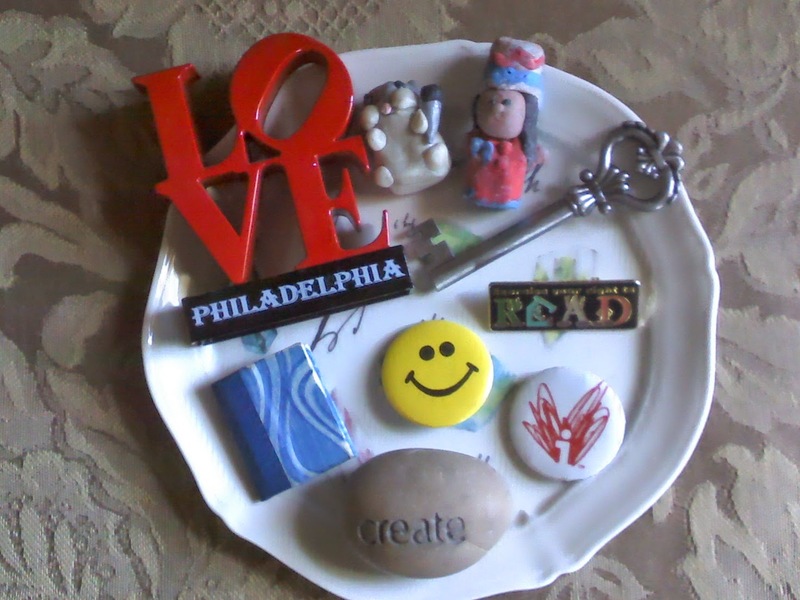 The plate on which the items rest was given to me by one of my wonderful creative writing students." Originally from Philadelphia, Donna now lives in South Florida with her husband and two sons. Learn more about Donna on her website.